Located kitty-corner from Bay Hay and Feed, tucked on the backside of the Rolling Bay Hall, you’ll find the home base for SPACECRAFT. Co-Founders Morgan Terry and Cortney Wollaston, two self-professed “vibe oriented” women, have made this hidden stage a truly unique venue for Bainbridge Island. SPACECRAFT is a performance and event based non-profit organization with the mission to bring innovative and adventurous artists to Bainbridge. Terry and Wollaston believe their non-profit status is helping them fill a missing link in the Bainbridge art and entertainment scene. Instead of obsessing on for-profit issues (like ticket sales concession prices) they can focus on finding diverse performances and curating a unique artistic space. “There really isn’t another place like this in Kitsap County,” says Wollaston. Interested in getting involved? 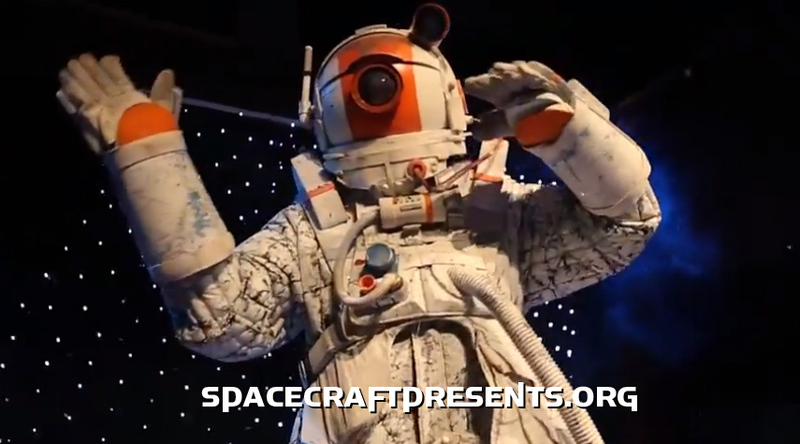 Check out volunteer opportunities, as well as the SPACECRAFT event calendar, at SPACECRAFTpresents.org. Tuesday, December 2nd, 2014, started like so many other Tuesdays at the pub… with our Open Mic night. This one was much different, however, Todd Houghton was noticeably absent. As many of you are aware Todd died unexpectedly in November. Nancy, Todd’s wife and Aaron, Todd’s son, were present, however, for one final Open Mic in Todd’s remembrance. The pub was packed with Todd’s friends in music… some old and some new. It was a night that all the good times that we have enjoyed over the last 22 years on Tuesdays was celebrated. Thank you and so long, Todd – it’s been good to know ya!